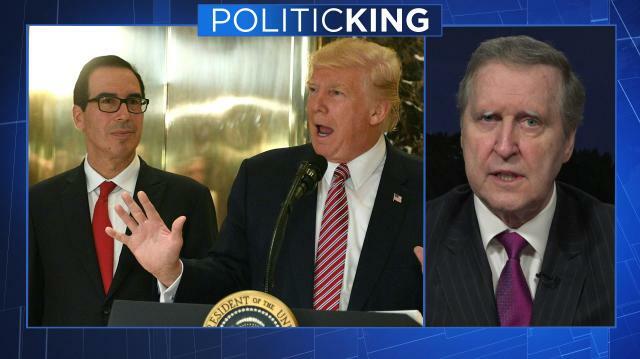 Former U.S. Defense Secretary William Cohen offers his take on the U.S. v. North Korea military showdown. And, why he says Kim Jong Un won't give up his nuclear quest. Then, refueling the Bernie Sanders' 'revolution.' Can it last through 2020 and beyond?